Will they only be sold in pairs? 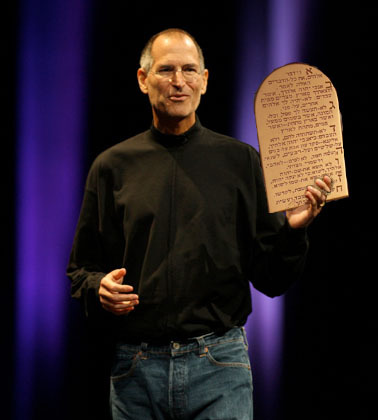 This version of the tablet leaves off the last two commandments. Apparently #9 bearing false witness and #10 coveting your neighbor’s wife/house are OK.